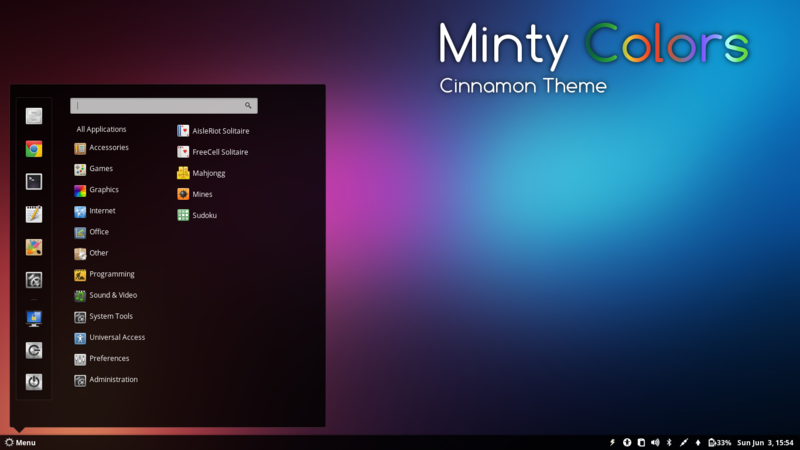 Minty Colors is a chameleon theme for Cinnamon. 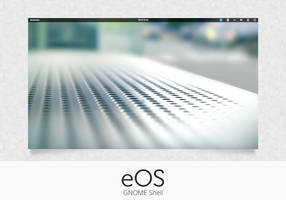 It can change colors according to the current GTK theme, current wallpaper or a user defined color. Minty Colors will automatically create a file .minty-colors.conf in the home folder on first launch. You can edit it and set your preferences, for example, to set the color, there are different configurations, e.g.- automatic = derive from the gtk theme, wallpaper = according to your wallpaper (uses imagemagick to get color), other = use user defined color. The color can also be defined in the config file. 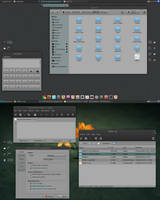 If Minty Colors fails to get the color from the GTK theme or wallpaper, the user defined color will be used instead. 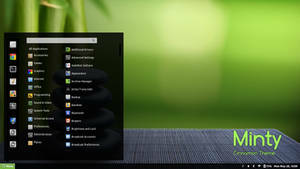 After installing, start the Minty Colors background process from the menu just once. 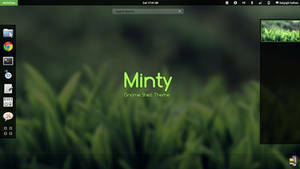 Minty Colors starts at login and whenever it detects a wallpaper or GTK theme change, it will change the color according to your preferences. You need to set "minty-colors" as your Cinnamon theme. 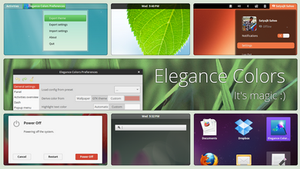 gsettings set org.cinnamon.theme name "minty-colors"
Are you planning to update this theme for Cinnamon 1.8/2.0 ? Does not work in Raring and Mint 15. Will there be an update? 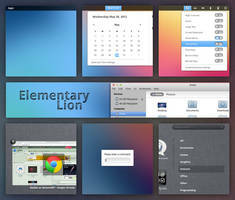 Numerous times I have installed this theme on Cinnamon 1.8 in Mint 15 per the README. 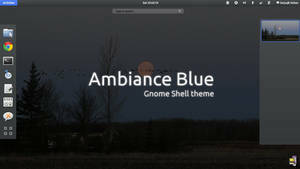 Considering that this theme is only for Cinnamon I see no reason why the PPA could not be update to work as Gnomes compatibility has nothing to do with whether this theme works or not. 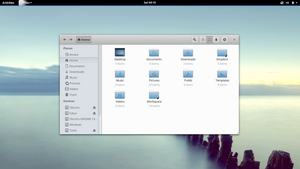 Also of note, Gnome 3.8's compatibility issues with Cinnamon were fixed a while ago. Yes. 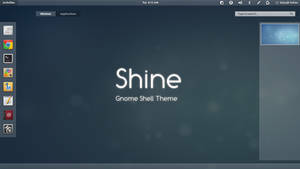 But I myself use Gnome, and before updating it in the PPA, I need to test if everything works correctly. So I've to install Cinnamon. Now that you say that the compatibility has been fixed, I'll try when I get time. I did a manual install on Mint 15 (per the README) and got this theme working. 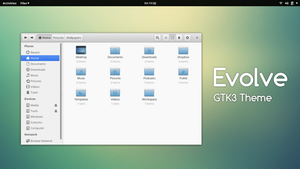 It took me a minute to find the Ubuntu/Mint versions of glib2-devel, gtk3-devel, and vala. But once I did everything installed fine. It's a shame the PPA can not be updated to make the process easier. 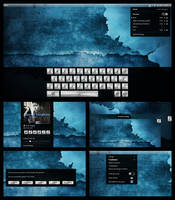 I'd very much like to try this theme. But ppa still is corrupt and which install.sh script do you mean? Hi! 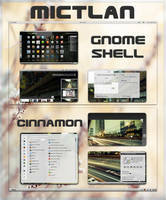 I've been using Minty ever since I installed Linux Mint 13 half a year ago. Now I've upgraded it to 14, but it seems both your themes (regular Minty and Colors) have changed quite a bit. Here are some screenshots to illustrate what I'm talking about: [link]. The above panel is LM13 with Minty (in which I changed the default color manually) and the one below is LM14 with Minty Colors (however, as far as I can see, the same issues are present in regular Minty). I'm using a two-panel layout. 2. The color highlight on the right isn't aligned with the panel, but over there it's a few pixels short, rather than long, as it is on the left. 3. The color highlight in the Window list also isn't aligned with the panel. I tried to fix all these things myself, but I really have no idea what I'm doing. Can you help me solve these issues? Thanks. I'll try to fix these issues once my exams are over. 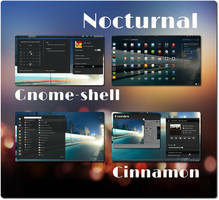 Is there a way to increase the width of the cinnamon menu? 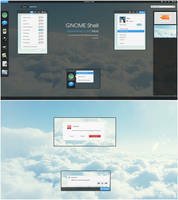 After switching to this theme, the mint menu is rather narrow and some text gets cut off: [link]. 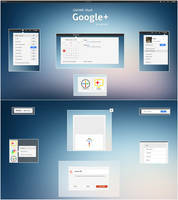 Other themes seem to have wider menus, and your screenshot on deviantart also shows a wider menu. Hmm. Will look into it. Hello. Is there any way to remove this? I've tried removing it several ways but nothing seems to work. I've removed all the files and things to run Minty Colours but it still shows on my applications. Please respond to me asap! 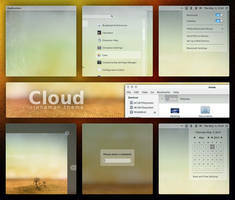 Should work on Ubuntu Precise and Linux Mint Maya! Which version of Mint do you use? This is excellent! It makes life so much easier. This is slick. 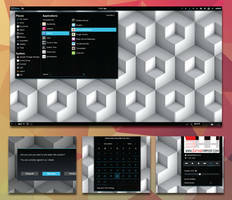 I don't suppose there's a matching GTK theme? Well done on the theme my friend. Will use them for cinnamon... well done. Oh. Didn't know that. 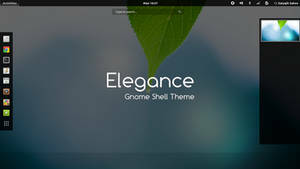 I use the Ubuntu font in almost all my themes. Nice! Is it Minty with blue highlight colour or does it go deeper than that? Btw don't you think the cinnamon.css file has a lot of code that are never used? Yes, a lot, but last time I removed everything that didn't seemed to be used in Cinnamon I found out afterwards that some of it actually was used in the fedora version of Cinnamon (e.g. 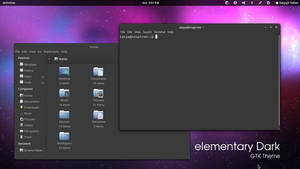 end session and mount session dialogs, in Ubuntu/Mint those things are left to the gtk theme). 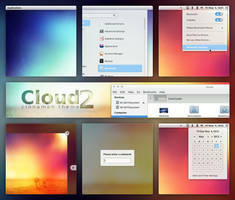 A lot of the calendar styling isn't used in Cinnamon along with much Notifications and Alt Tab styling, would be good if the devs could release a fully cleaned up version of the default theme some day. Yeh, theming will be easier then.